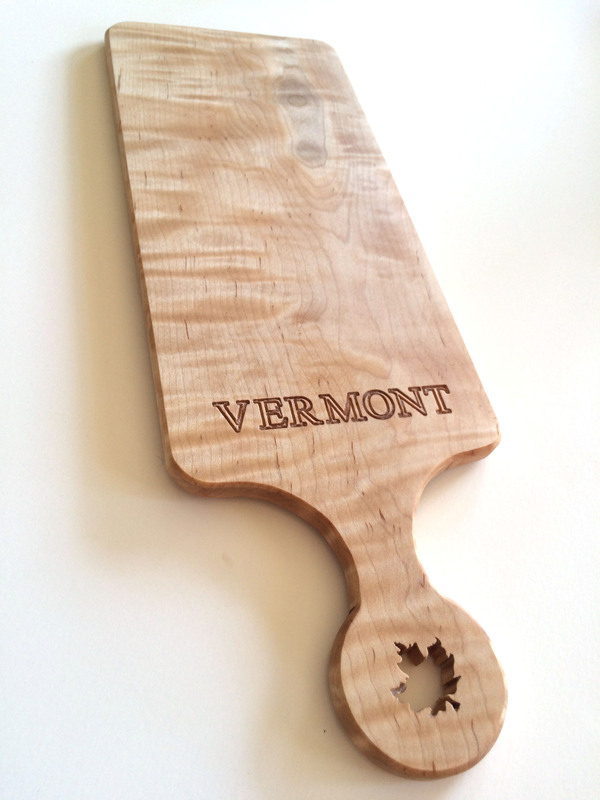 RUTLAND, Vt. - A local woodshop in Vermont has launched a corporate gift line which offers handcrafted puzzles and business cards. "Designing corporate puzzles allows for an unparalleled interaction between the customer and myself as a craftsman," says Vermont Woodshop Owner and Craftsman Randy Crossman. "Each organization has a distinctive brand image which can be reflected through their logo and individual business cards. 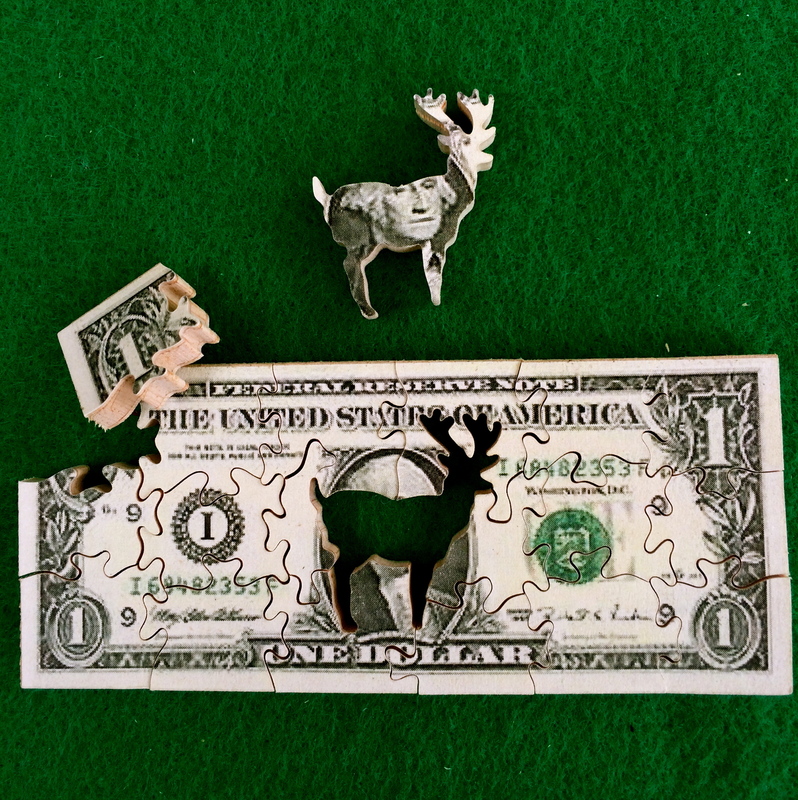 I cut that brand image into a one of a kind work of art." 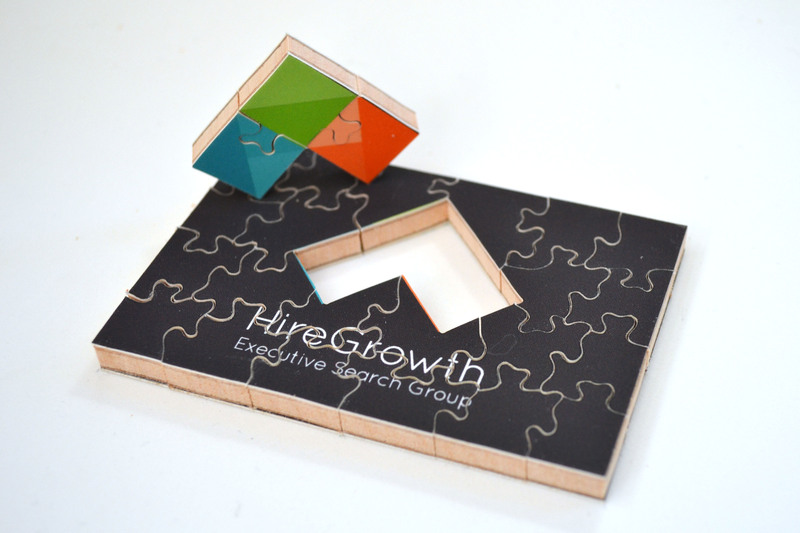 Business card puzzles are designed by mounting a customer's business card to a piece of quarter inch cherry plywood. The puzzles are cut using an interlocking pattern dividing the business card into approximately 28 individual pieces. Customers are given the option to personalize their card further by adding a custom silhouette of their choice, for example, a cutout of their company's logo, their favorite pet, or a symbol such as an anchor. Company logo puzzles require the customer to work with Vermont Woodshop throughout the design process and can be created in two ways: 1) adhering the printed company logo to wood in the same fashion as the business card puzzle, or 2) re-creating the company logo in multiple tones of wood. Both products are completely customizable and can be ordered in quantity. The woodshop offers numerous other products as well, like cutting boards, signs, coasters, other kinds of puzzles, and more. Through Vermont Woodshop's four product lines (Custom Woodworking, Trailsigns of Vermont, X-man Puzzles, and Corporate Gifts), Crossman portrays his unique and vast talents across a range of woodworking methods. Combining traditional techniques that include hand planing, scroll sawing and steam bending, Crossman designs original heirloom quality pieces. 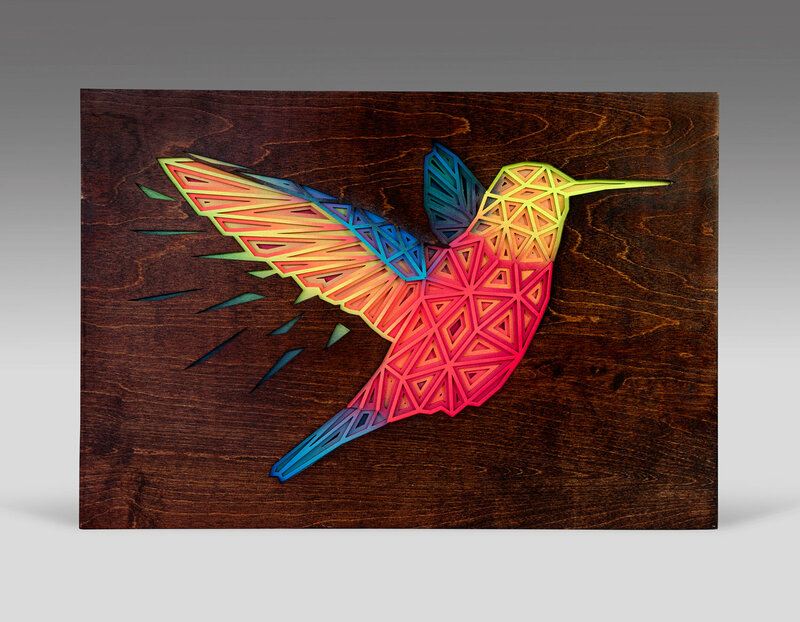 His work also features nuanced CNC technology, custom routing, and hand-drawn and painted custom designs.